The main feature of the Mastersound line is the unique outer edge design. Individual contact points on the bottom cymbal help supply a clear “chick” on each hit that really cut through the mix. 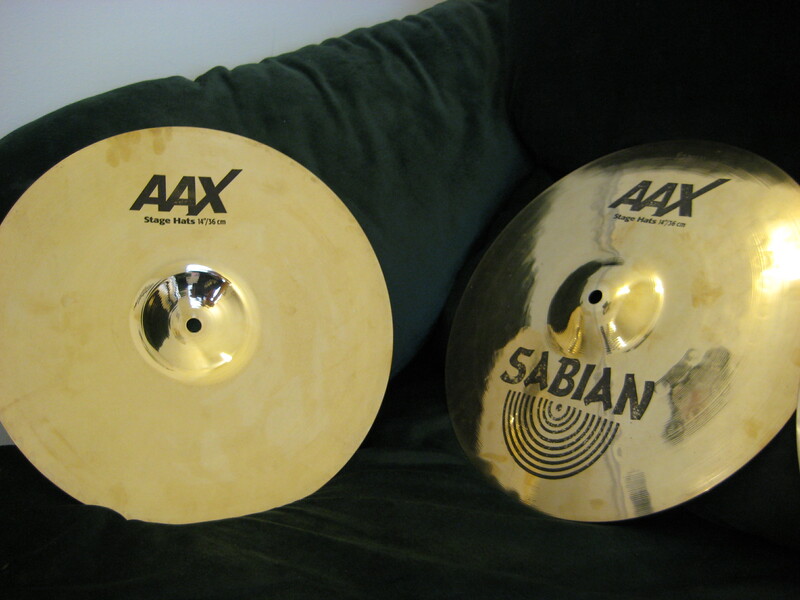 The design also adds extra high end “sparkle” to overtones when the cymbals are played partially open. Alloy: Zildjian Cast Bronze: 80% Copper, 20% Tin, Traces of Silver. 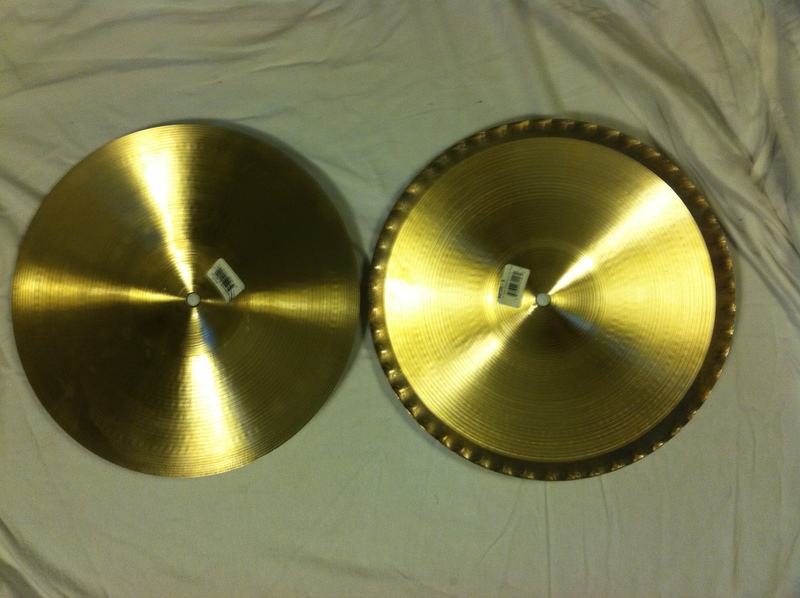 Hammering: Radically modern rotary hammering for thinner weight cymbals. Lathing: Fine pattern of narrow symmetrical grooves that create just enough stiffness. 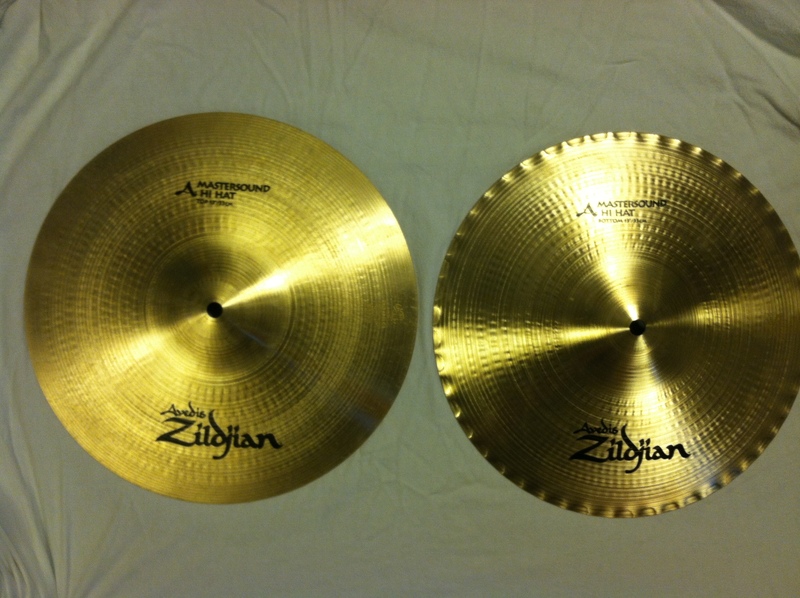 Sound: A bright, responsive, melodic and more refined take on traditional A Zildjian sounds. They have a very crisp upper range, with a warm, full body in the low-mids. We love these hats! Recommended Genres: Because they are stage hats (meaning they’re heavier) they’re suited best for heavier genres of music, such as metal, punk, rock etc.